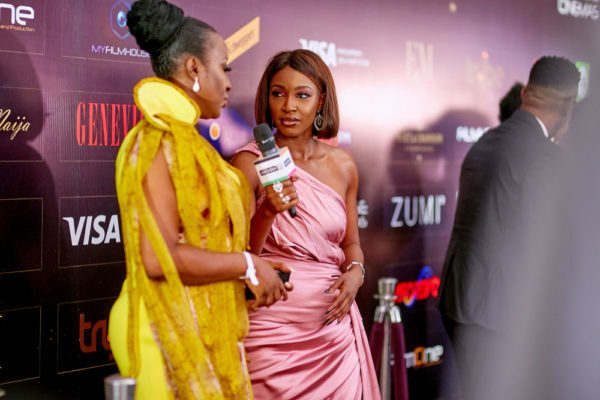 The Film Gala was curated to celebrate and honour the works of our game changers and groundbreaking members of our ever-blooming film industry. 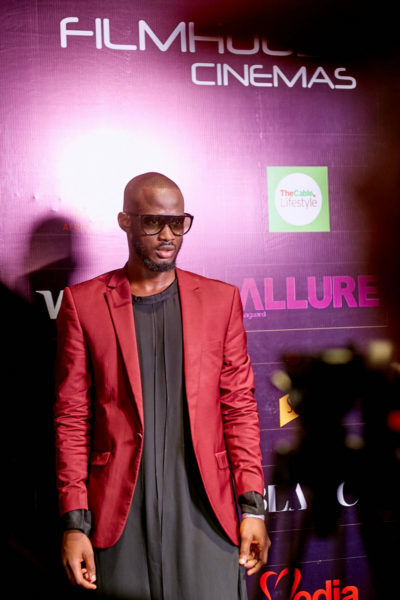 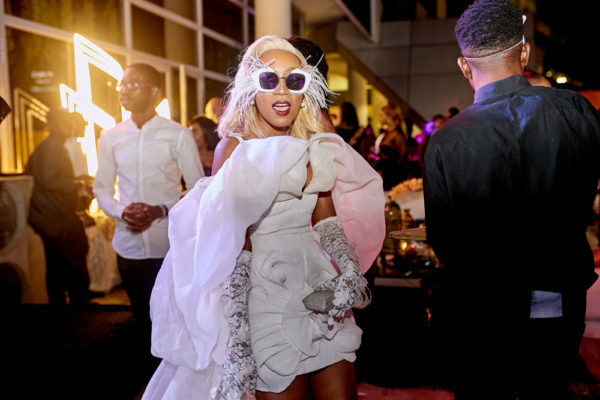 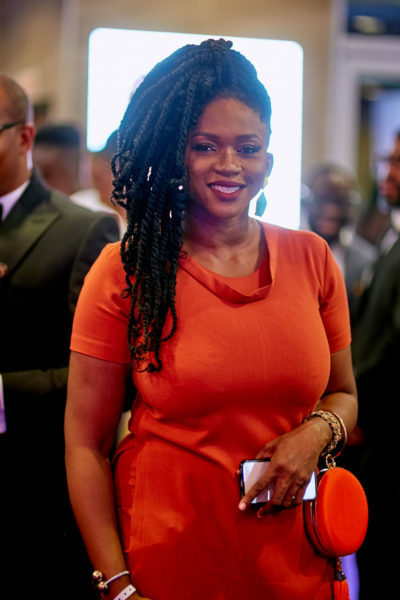 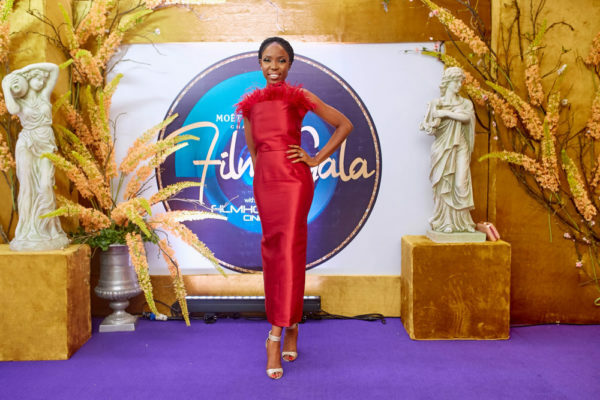 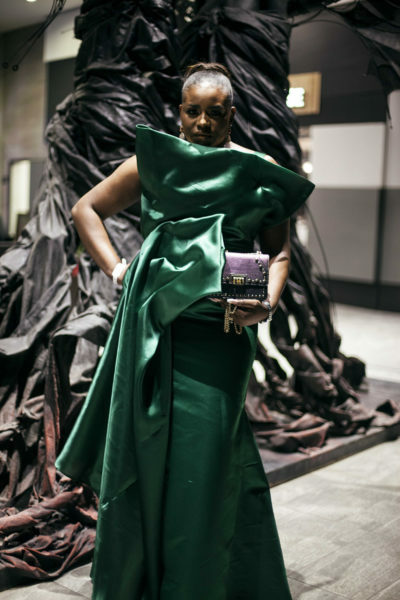 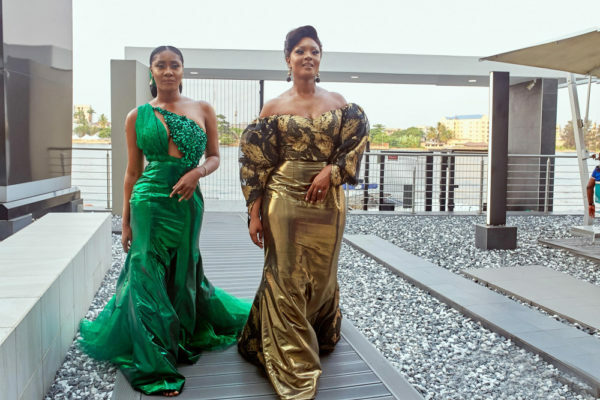 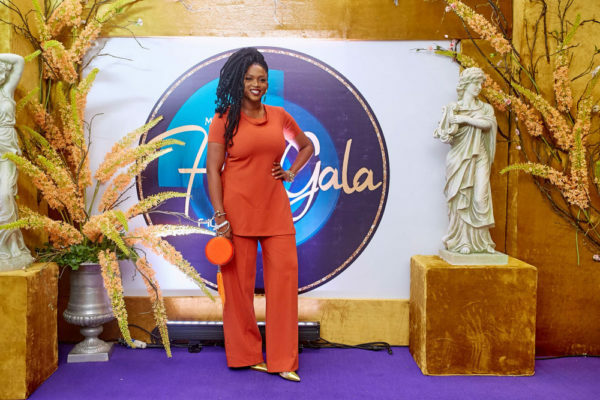 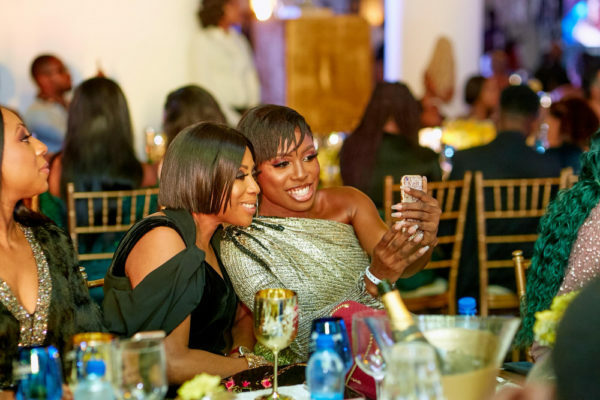 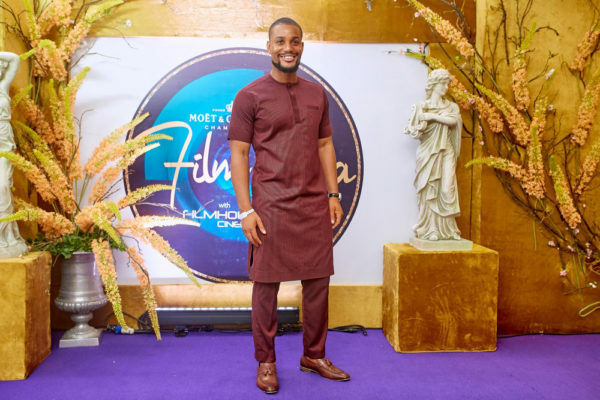 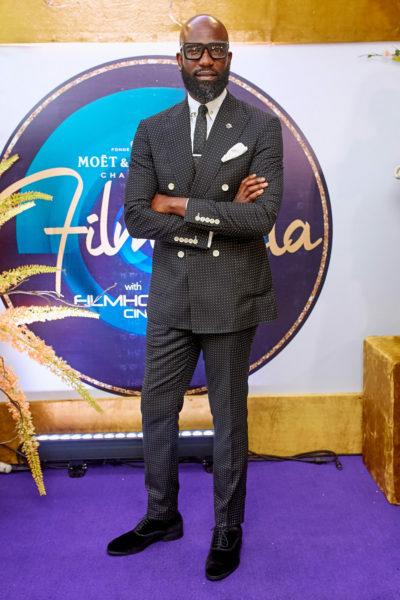 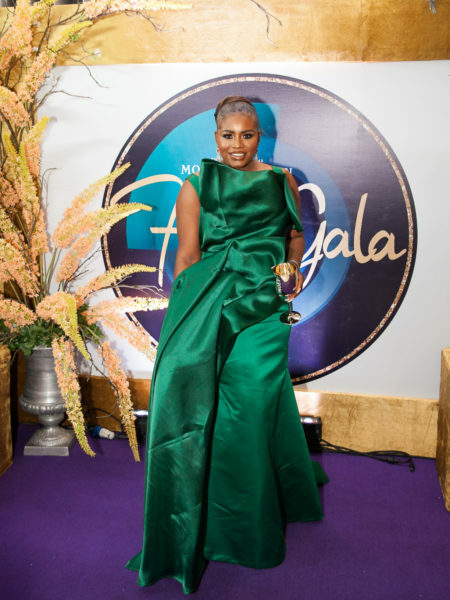 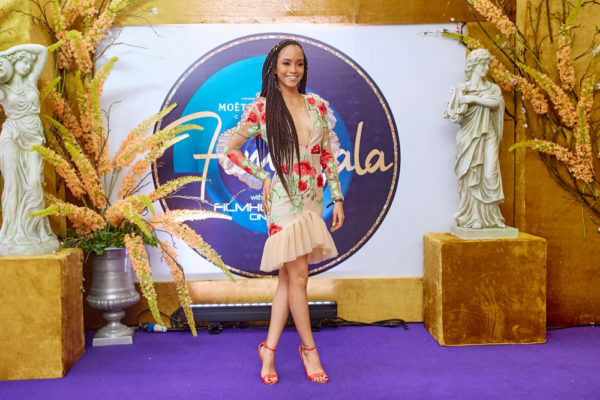 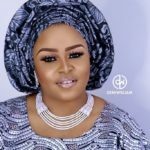 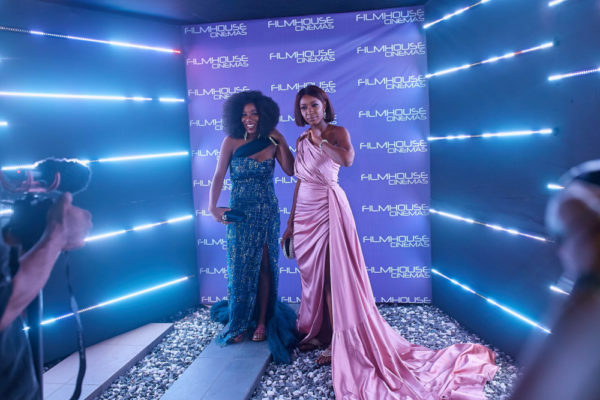 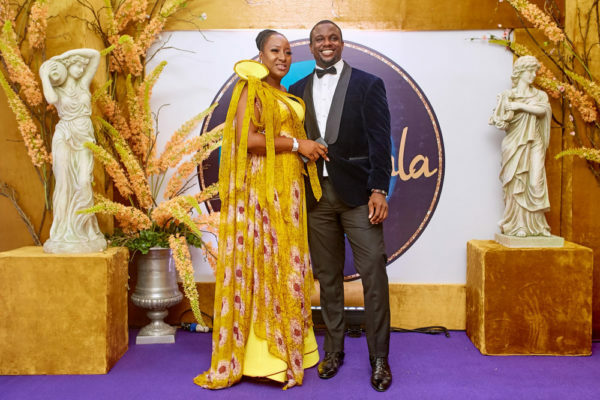 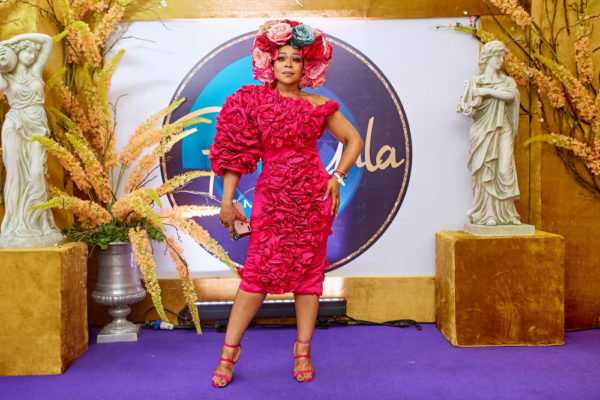 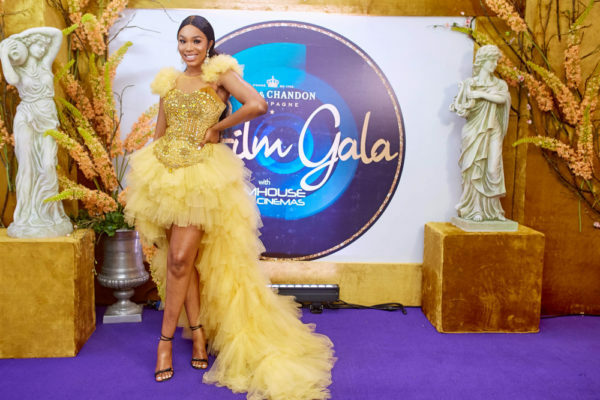 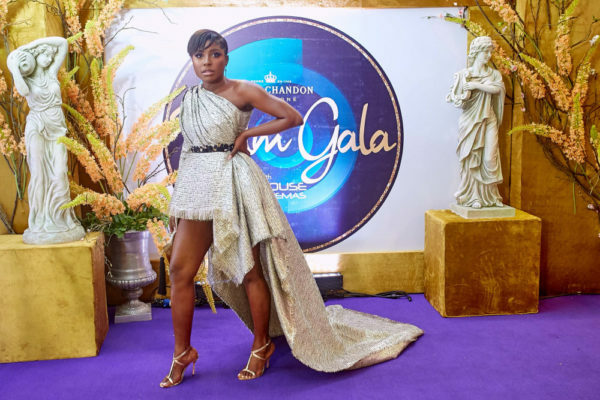 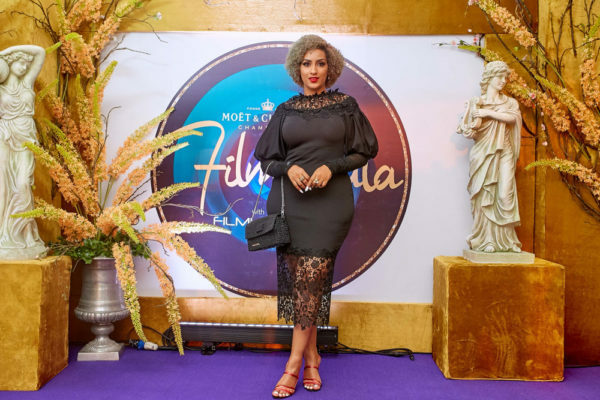 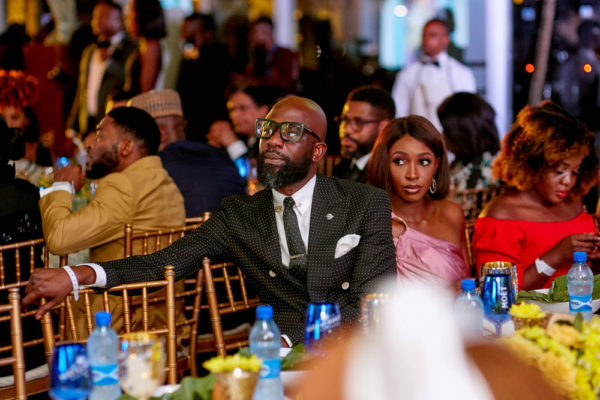 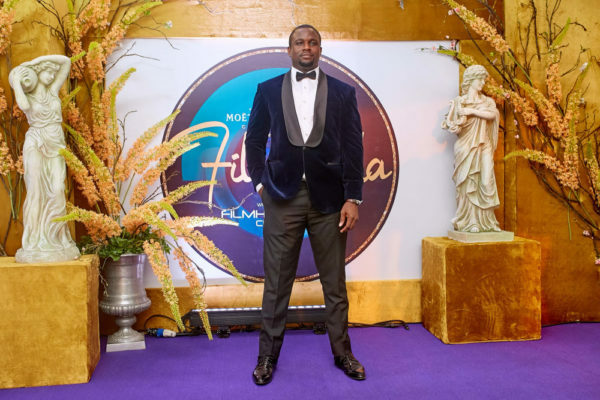 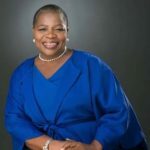 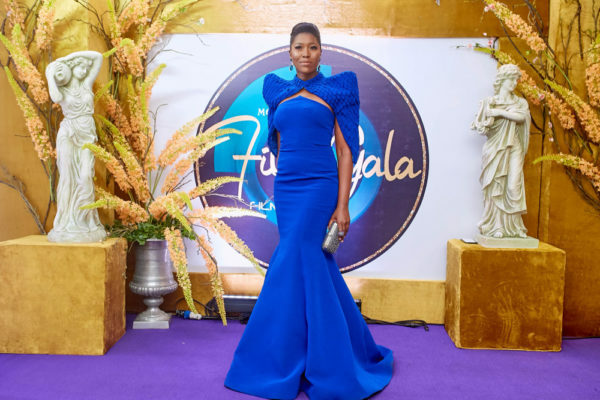 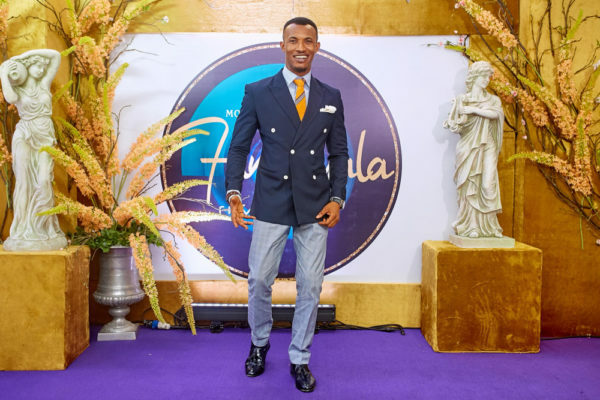 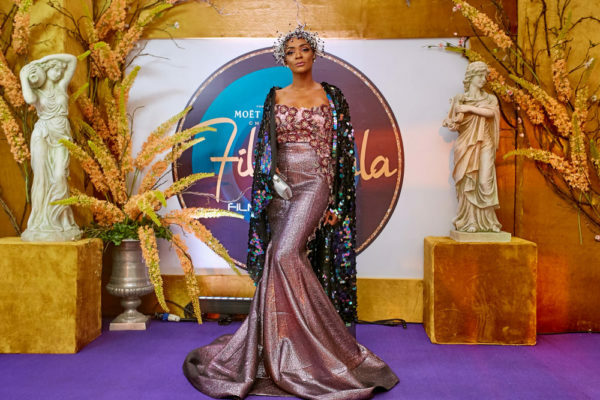 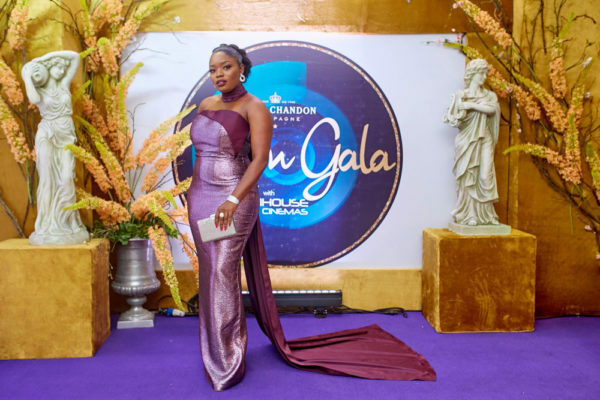 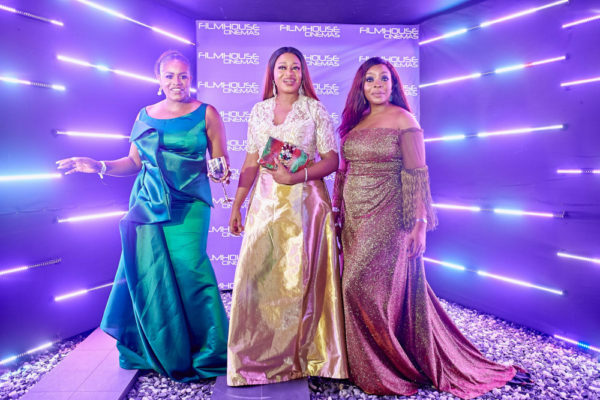 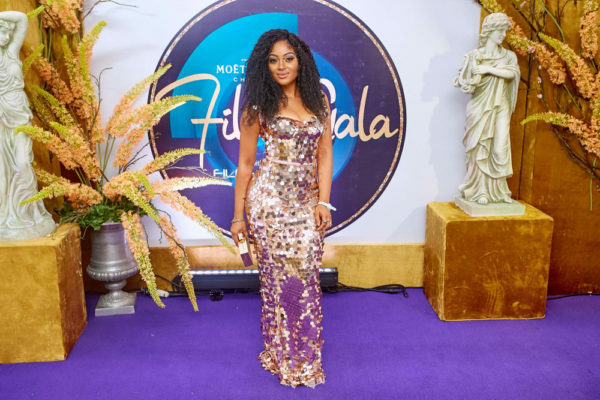 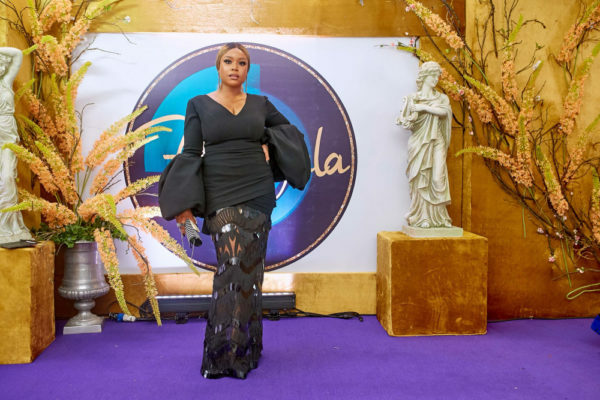 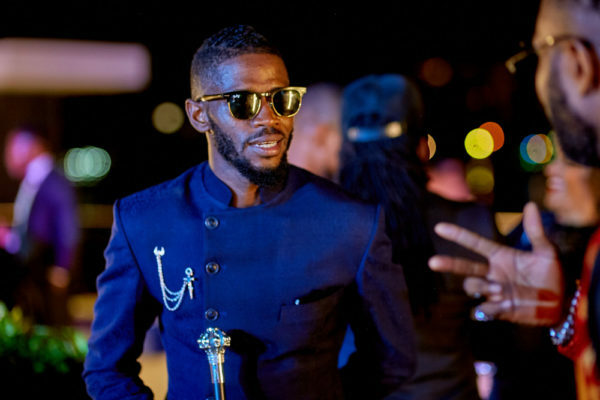 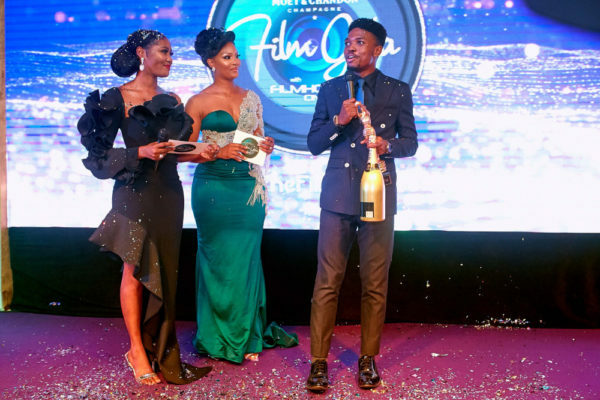 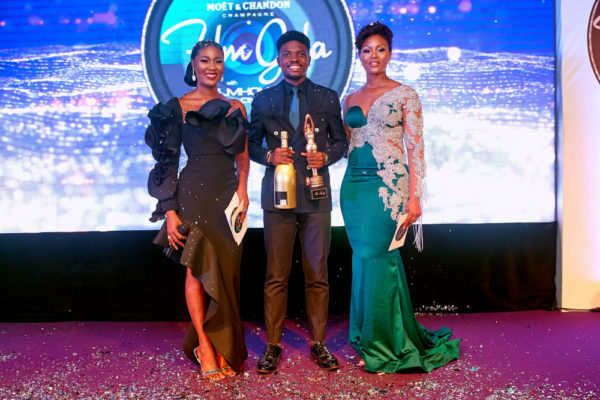 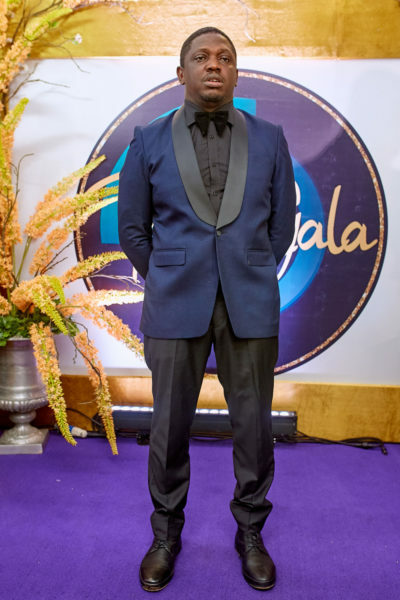 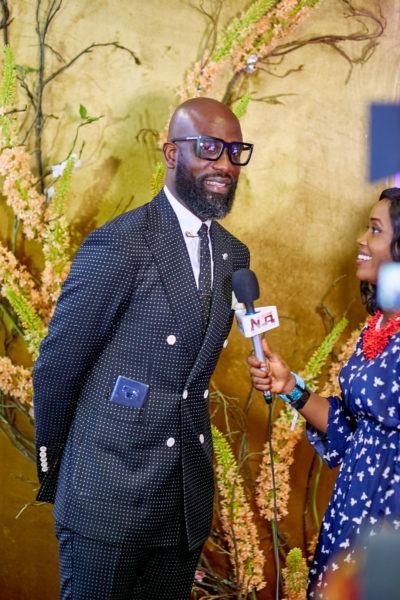 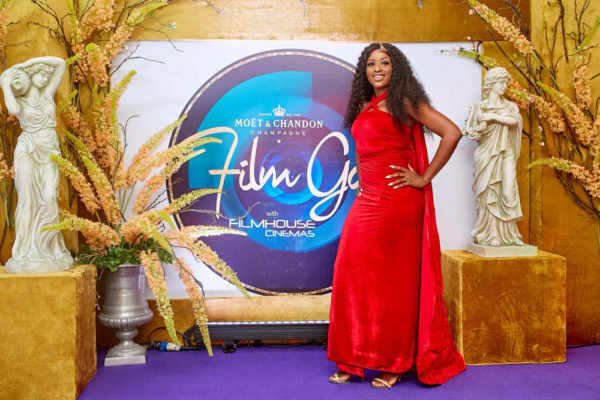 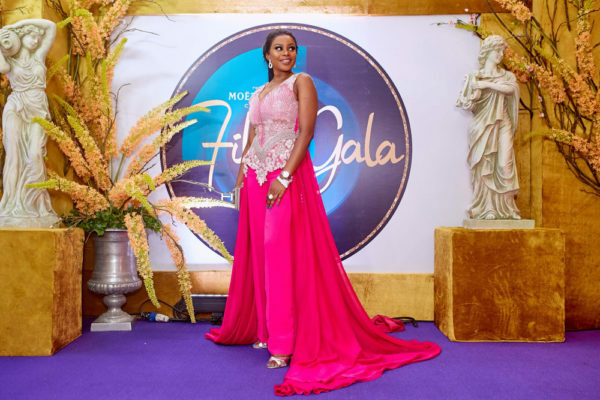 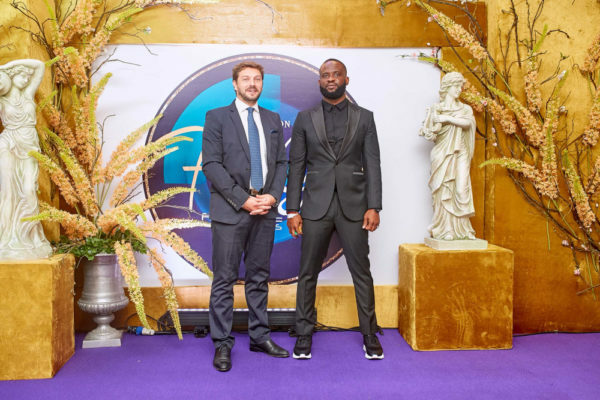 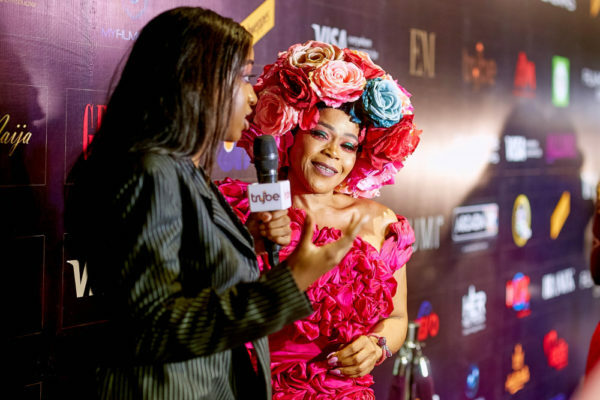 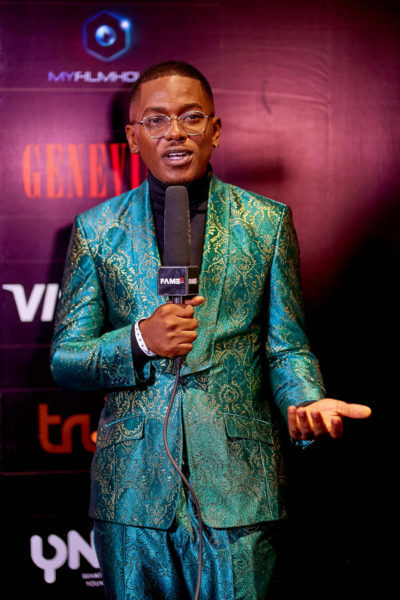 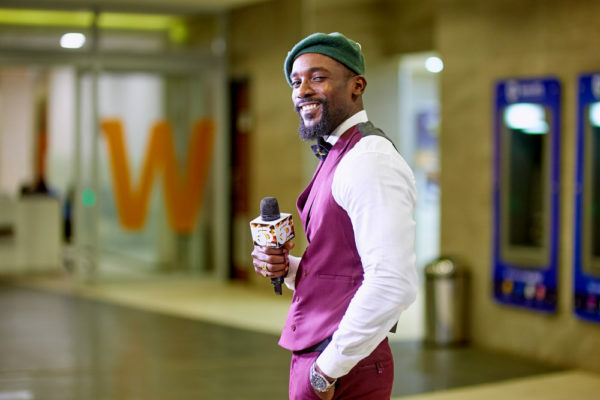 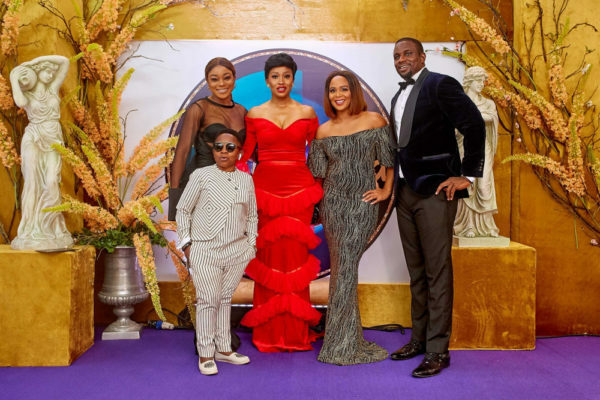 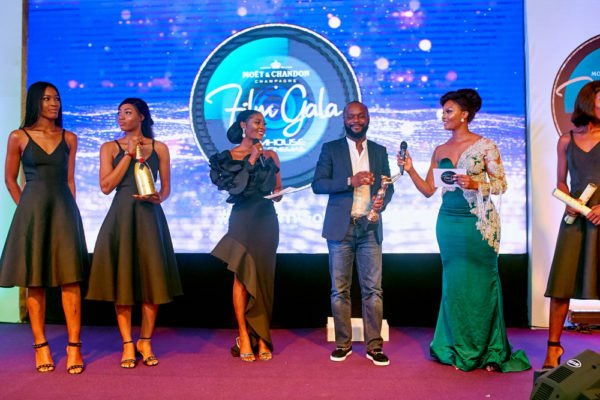 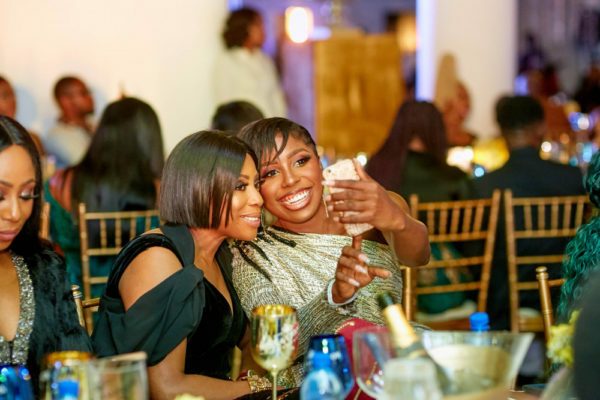 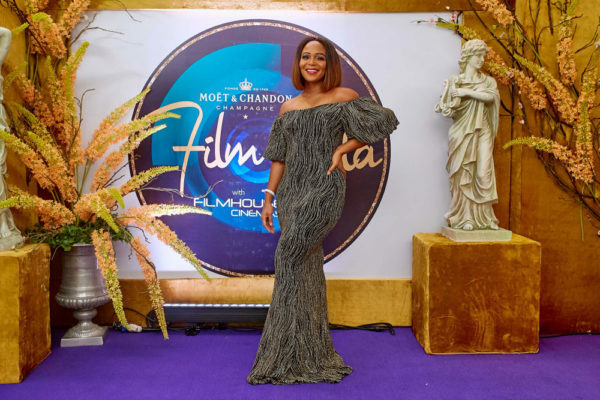 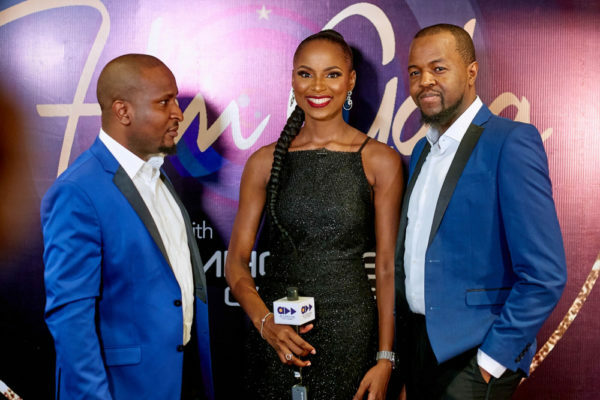 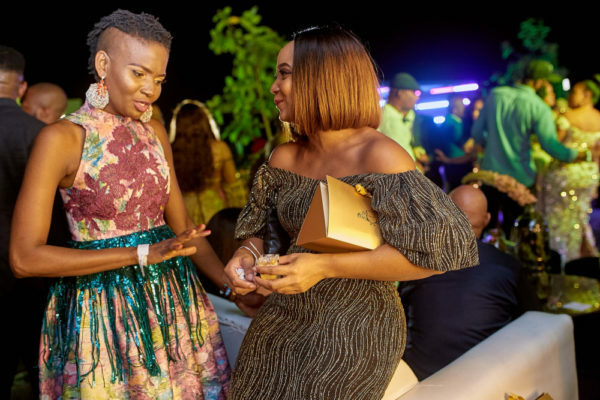 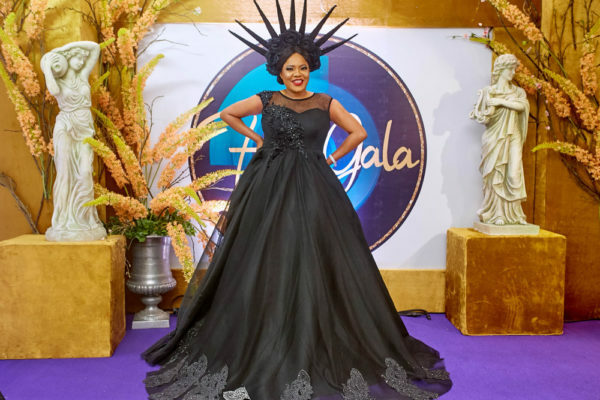 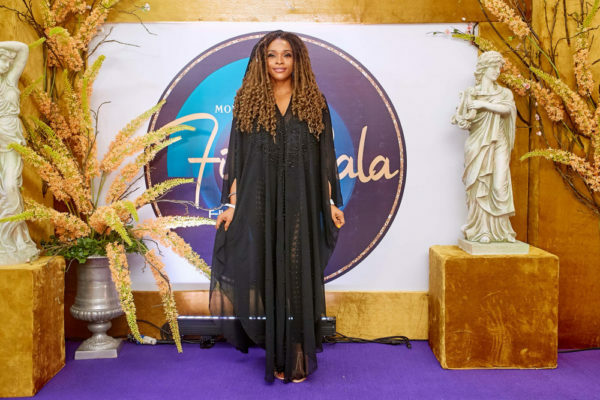 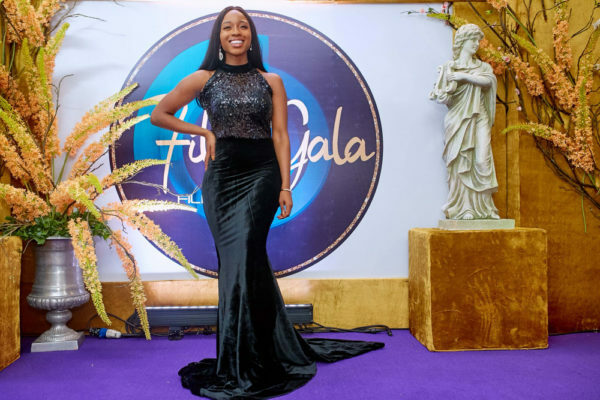 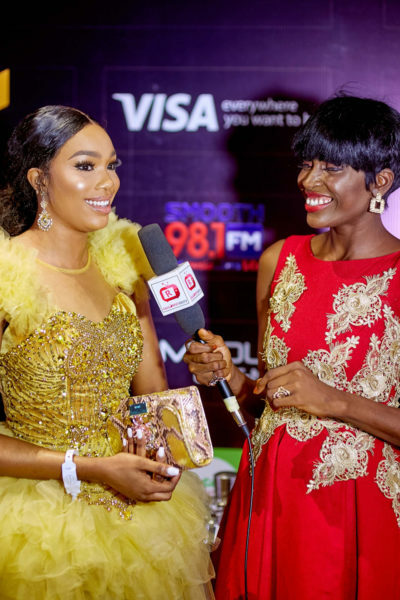 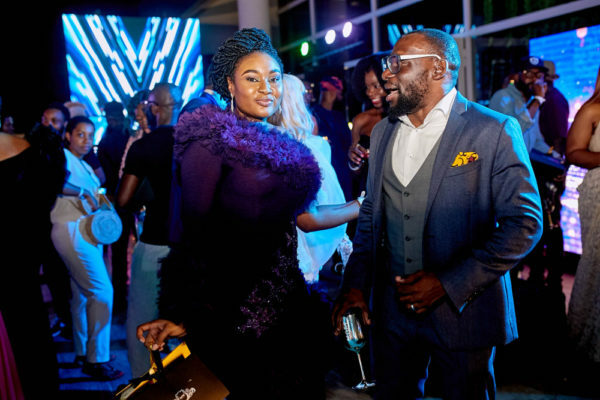 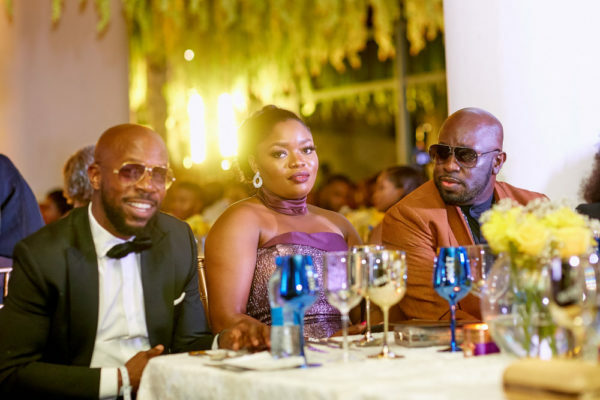 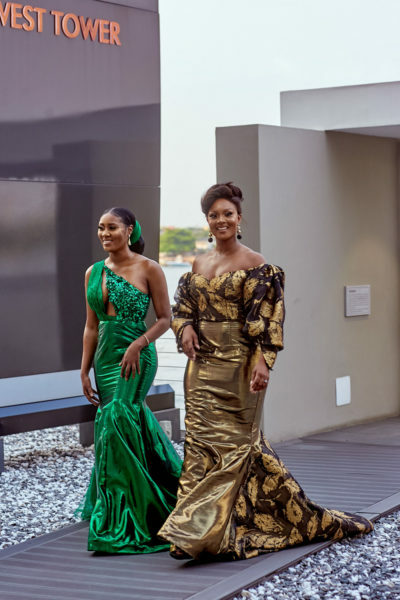 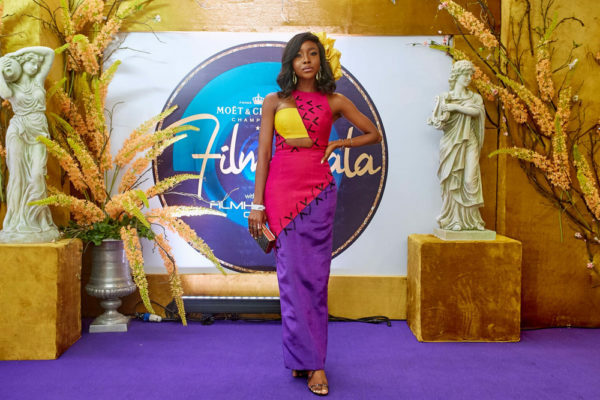 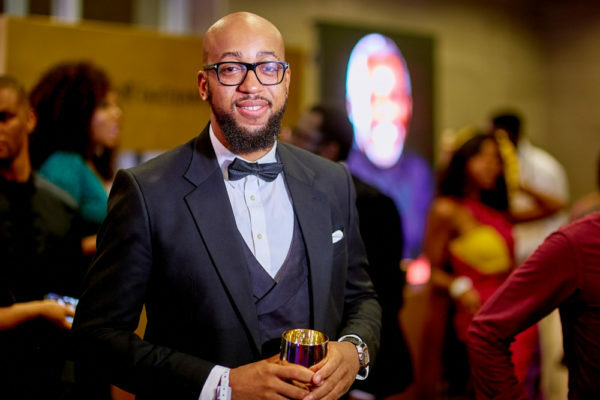 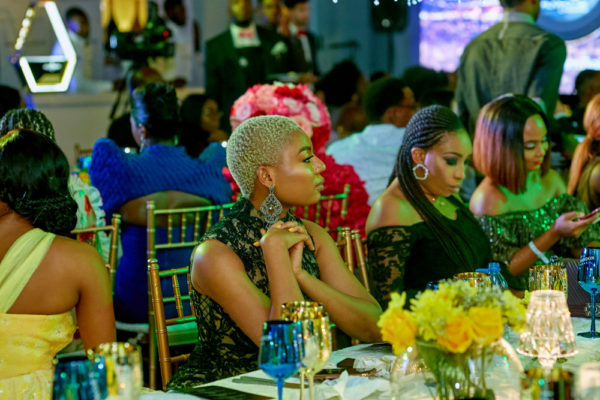 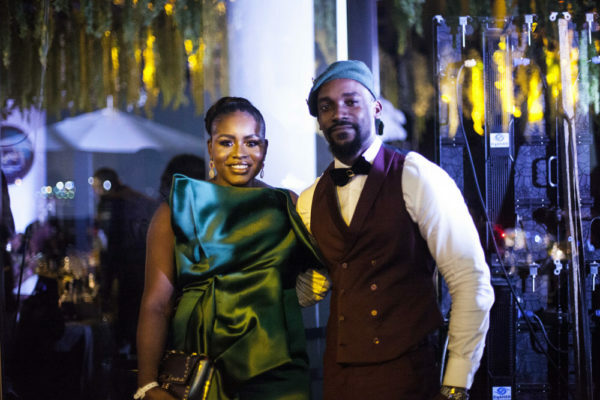 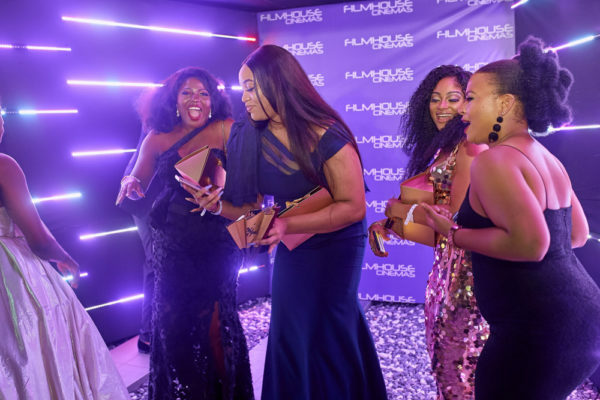 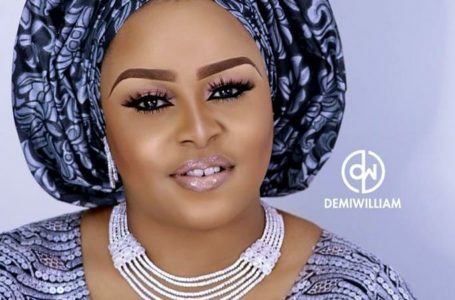 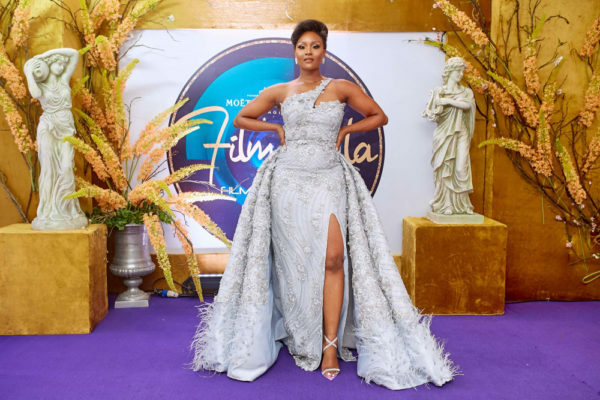 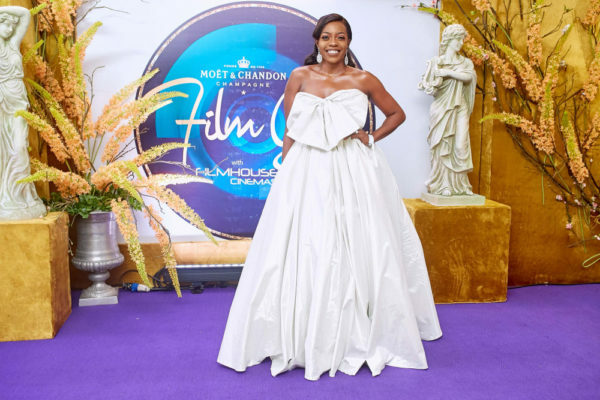 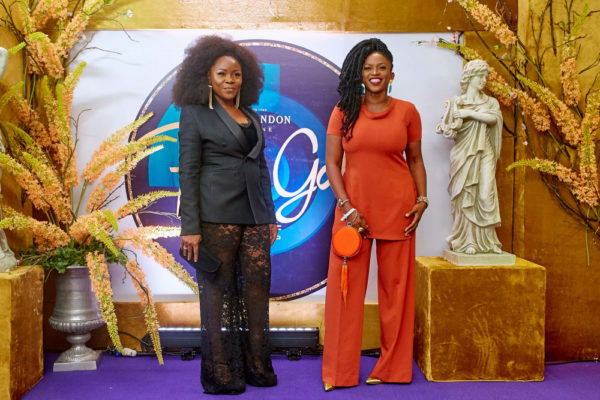 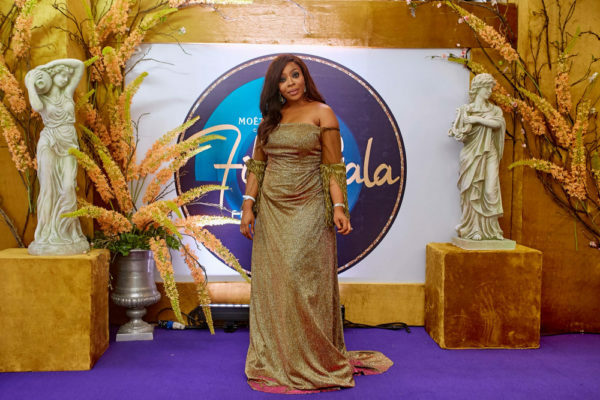 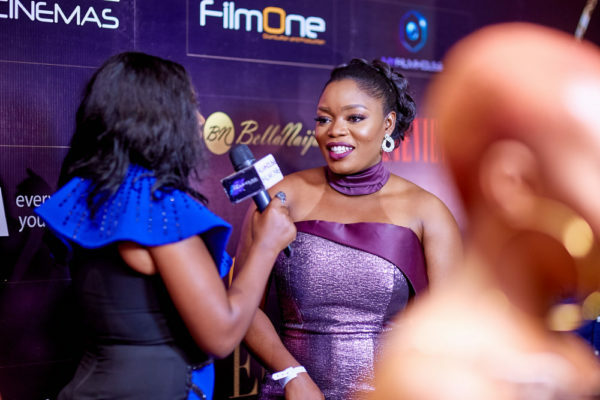 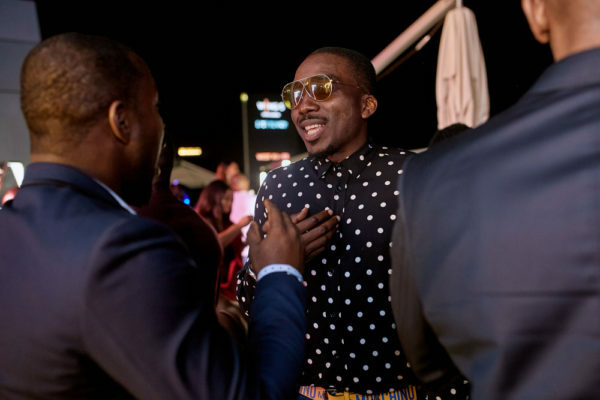 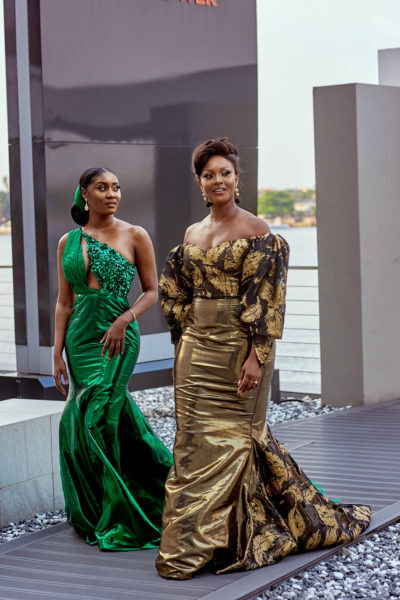 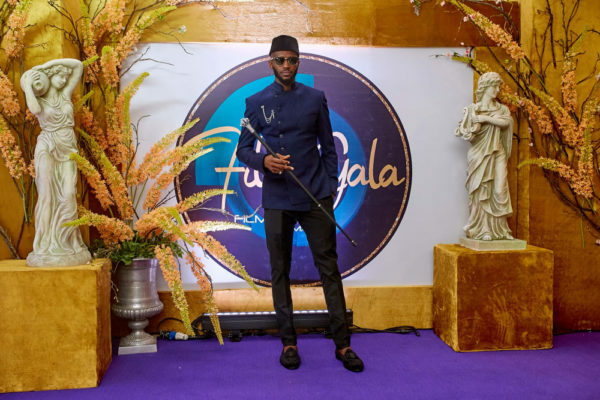 The gala featured the best of Nollywood and various initiatives that left strong imprints in the industry, and society as a whole. 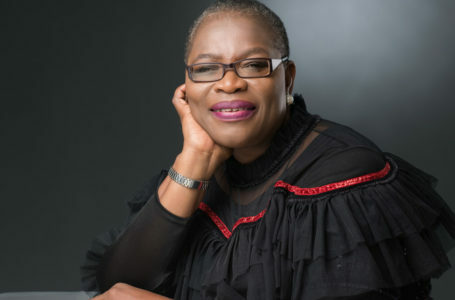 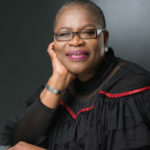 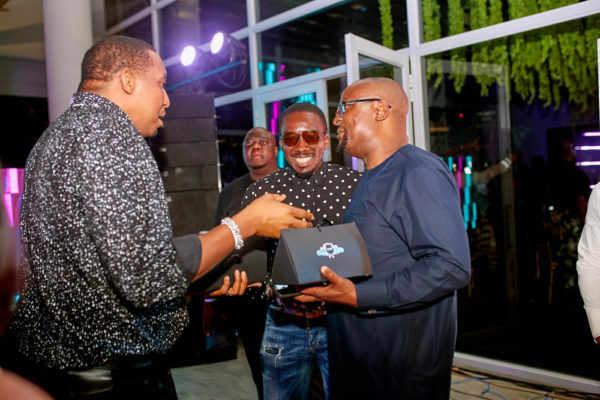 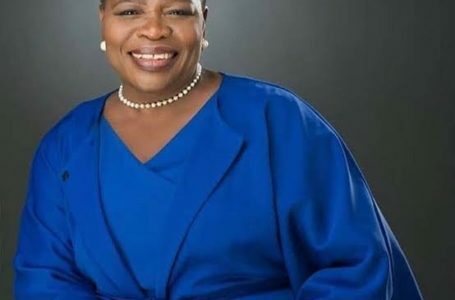 Most importantly, it was an event that reflected the continuity of support, promotion of opportunity and growth that the community has given to Nigeria’s growing film industry. 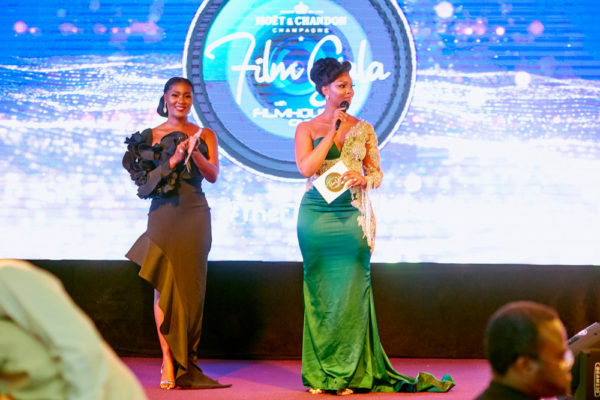 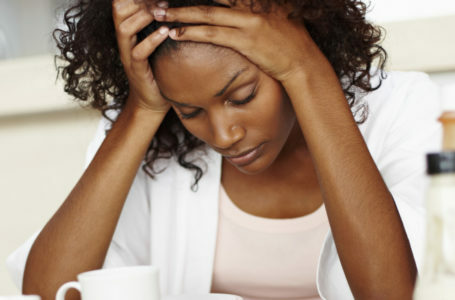 In that same vein, the Film Gala awarded Michael Akinkunle Akinrogunde, an AFP Alumnus and filmmaker with Accelerate TV, with a One Million Naira cash prize from VISAand Filmhouse Cinemas, a distribution deal on his first feature-length film, and with The Lady®, its official statuette, for his short film, “Penance.” The young filmmaker was voted ‘Best Short Film Director’ and his film voted ‘Best Short Film’ by the audience via live visual audience votes after his film and other incredibly outstanding shorts, carefully selected and nominated, were viewed. 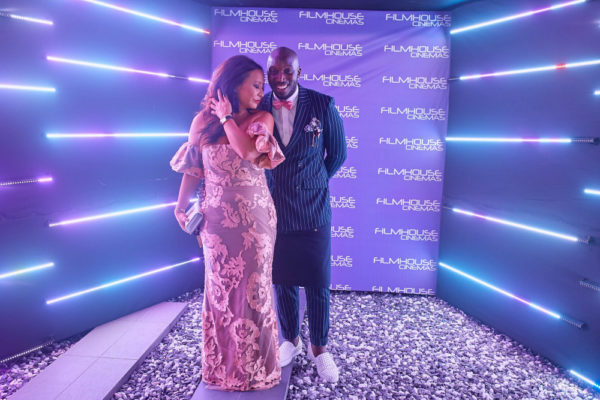 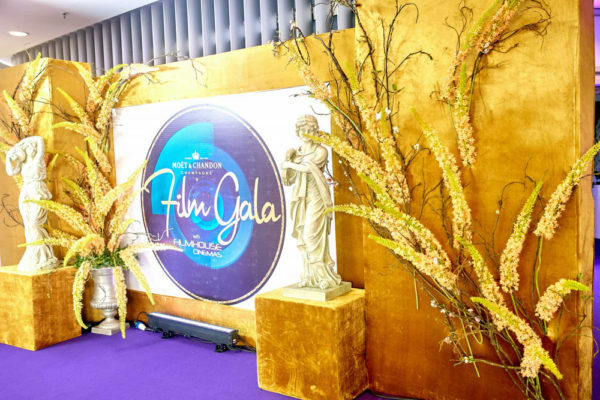 The team behind the gala, Filmhouse Cinemas, and Moët & Chandon, definitely brought the theme of the event to life with the decor and ambience that depicted classical art and opulence. 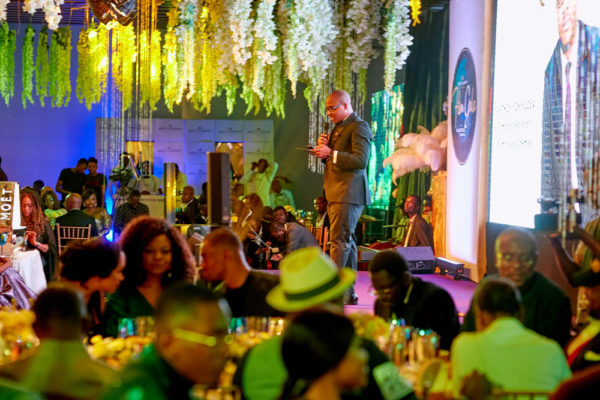 They also presented fine dining to their guests through the exquisite and sumptuous dishes of chef extraordinaire, Chef Eros. 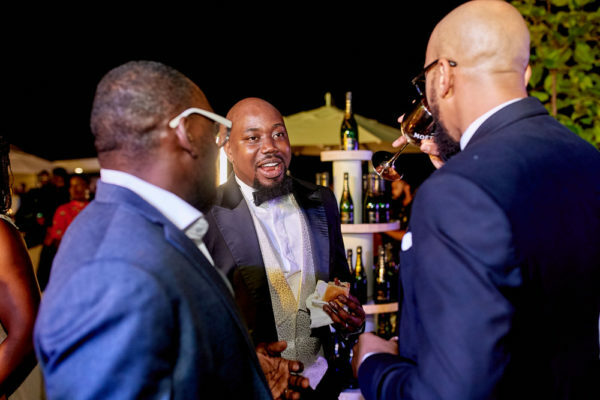 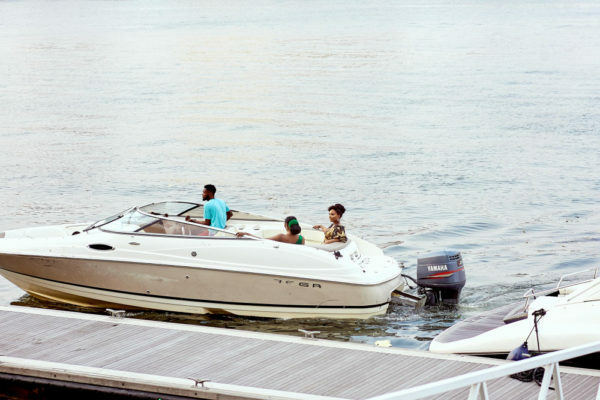 Guests were served a four-course meal consisting of Lobster Bisque, Duck Salad, Poached Chicken and an assortment of desserts. 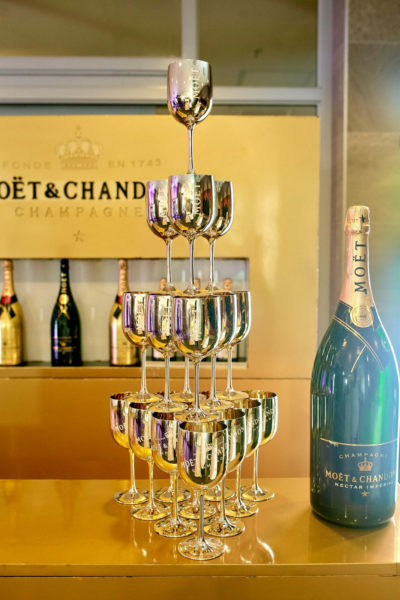 All the meals were paired with the finest selections of champagnes within the Moët & Chandon’s range.